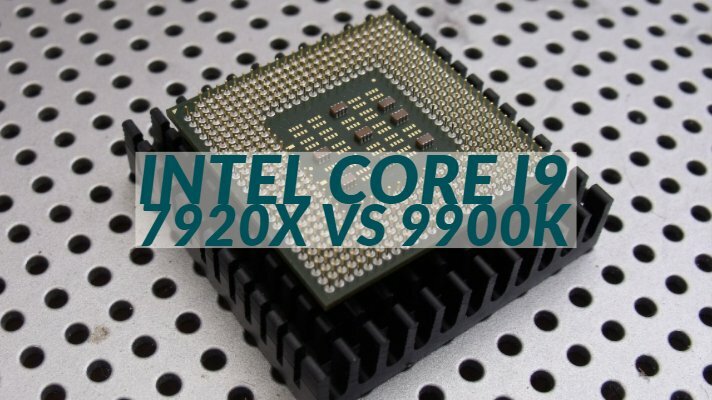 So, how does the X-Series Intel Core i9 7920x vs 9900k compare in terms of pure specs? Find out here. Team blue, Intel is one of the prominent players when it comes to processors. Its new range of Skylake X processors offers you a wide range of processors ranging across i7 and i9 processor families. The processors are aimed at the high-end desktops (HEDT). Having understood that focus on the desktop processors, let us today compare the Intel Core i9 – 7920x and Intel Core i9 – 9900k for a clear understanding between the two options. Here is a quick look at the Intel X299 processor family. Well, the i9 – 9900k has recently received a massive price cut and perhaps has been considered to be one of the prime choices. The processor is launched primarily for creatives who are involved in areas like video rendering and photoshop. It has been considered to be the most powerful processor among the Intel Core i9 processors. Intel even goes to the extent of claiming it to be best desktop gaming processor and comes with boost speeds of up to 5 GHz makes that claim almost realistic. The eight core – 16 thread functionality should ideally make it one of the prime options making it a powerhouse in the real sense of the word. Instead of going into the feature by feature analysis of the two competing processors from Intel Core family, we thought it would be a better option to compare the two processors in a side by side comparison. This would be helpful in enough in understanding the features in clear detail and let you learn more about the two processors. 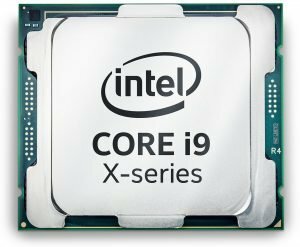 What makes Intel Core i9 – 7920x a good option? It has a number of CPU cores which offers you handle more simultaneous processes. The processor has almost double memory bandwidth compared to the Intel Core i9 – 9900k, thanks to the quad-channel memory controller. 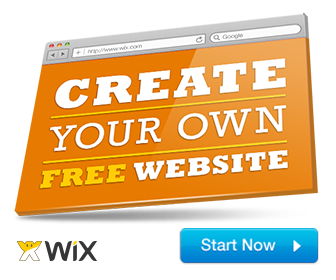 This will reduce memory constrictions and bottlenecks considerably. Performance improvement in the applications that are memory bound. 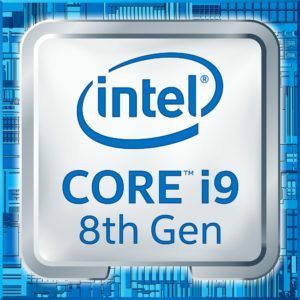 What are the advantages that come with Intel Core i9 – 9900k? The higher operating frequency will ensure better functionality and performance ratio. 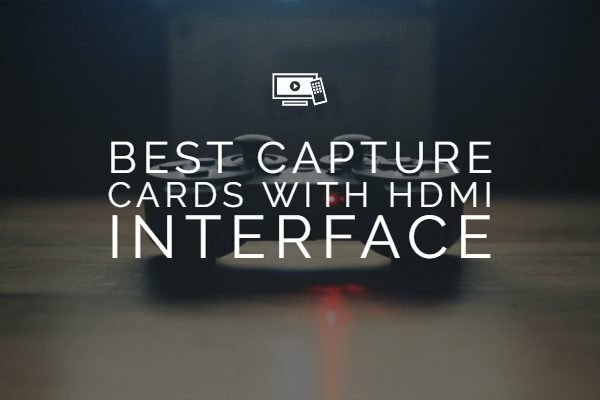 The on-chip graphics card in the form of Intel UHD 630 should make it a great choice for basic GPU workloads. The integrated GPU will be a good option for enhanced gaming. It offers you a better power consumption in comparison to the i9 – 7920x. Going through the Pros and Cons of both the processor options from Intel should ideally make the comparison more complete. 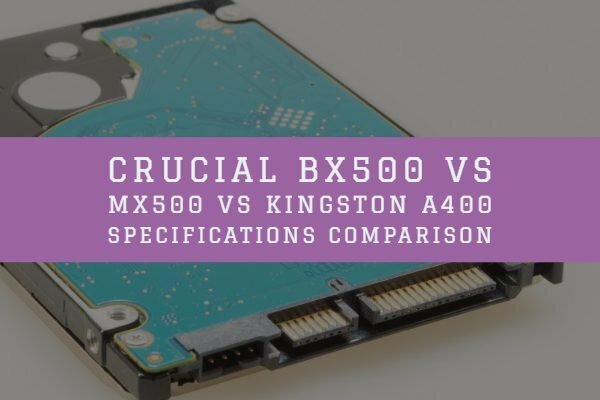 Let us analyze both the competing processors and understand the drawbacks and positive features that these two come with. The processor does not need much power in comparison to the i9 – 7920x. The smaller number of CPU cores and corresponding threads makes it a little underwhelming for an enhanced multi-threaded performance like video encoding. It will not be able to execute as many concurrent threads at once. The reduced memory bandwidth can be a bottleneck for memory sensitive workloads. So, that was all we have concerning the best features of both Intel Core i9 – 7920x and Intel Core i9 – 9900k. Of course, choosing a perfect winner between the two may not be an easy task. Both of them have their application areas and excel in what they can achieve. The definite advantages offered by either of the processors from the Intel Core i9 processors as featured in the above discussion should make those use cases clear. You can use those inferences in making the exact choice. Intel claims that Intel Core i9 – 9900k one of the prominent choices and a powerful one at that for those involved in the creative fields of interest. 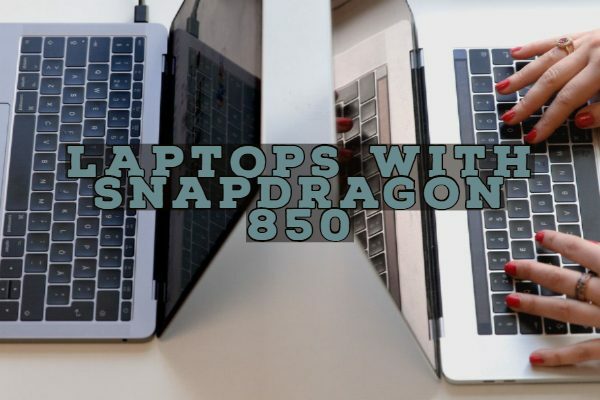 If you are into any of the areas that involve tasks like video rendering and photoshop or other similar other activities, it may be a good idea to consider the i9 – 9900k as the preferred choice. On the other hand, if your application areas involve a lot of memory intensive applications and need for more computational power, you would find that the Intel i9 – 7920x a good alternative. Which among the above two options will you prefer for your needs? If you have used either of them, do share your thoughts, experiences, and opinions with us through the comments section here below.